Riverview Law provides large corporations with a high quality, fixed priced and proven alternative to using traditional law firms and/or growing the size of their in-house legal function. Using client dedicated teams which combine lawyers, client managers, data analysts and other professionals, Riverview Law helps free the internal legal team so that it can evolve its legal operating mode to focus on higher value added strategic and tactical requirements. Riverview Law has three core offerings. It provides managed service solutions via its Legal Advisory Outsourcing services. It licenses to in-house teams its service delivery and workflow platform, which manages instructions into the function, triage, case management and reporting. It provides barrister-led litigation, risk and compliance advice and support. Legal advice to Riverview Law customers is provided by Riverview Law Limited and Riverview Barristers. Riverview Law Limited is a company registered in England and Wales with registered number 7650291. Riverview Law Limited is authorised and regulated by the Solicitors Regulation Authority (SRA) with SRA number 612745. The regulations that we are subject to may be accessed at www.sra.org.uk/handbook. It's happening, there are no two ways about it. Technology is changing the way lawyers work, just like it is changing the way other professions work. We need to be proactive and embrace technology, not fear it. The rise of virtual assistants and other technology platforms mean that lawyers and legal businesses are able to do their jobs more quickly and more efficiently. What is there not to like about tools that push lawyers and other professionals higher up the value curve? Artificial intelligence is changing the way lawyers think, the way they do business and the way they interact with clients. 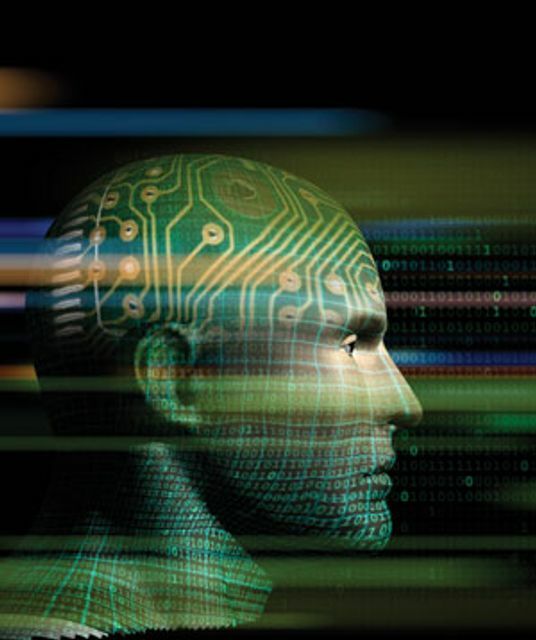 Artificial intelligence is more than legal technology. It is the next great hope that will revolutionize the legal profession. Change can be brought on through pushing existing ideas. What makes artificial intelligence stand out is the potential for a paradigm shift in how legal work is done. AI, sometimes referred to as cognitive computing, refers to computers learning how to complete tasks traditionally done by humans. The focus is on computers looking for patterns in data, carrying out tests to evaluate the data and finding results. Billable hour on life support.